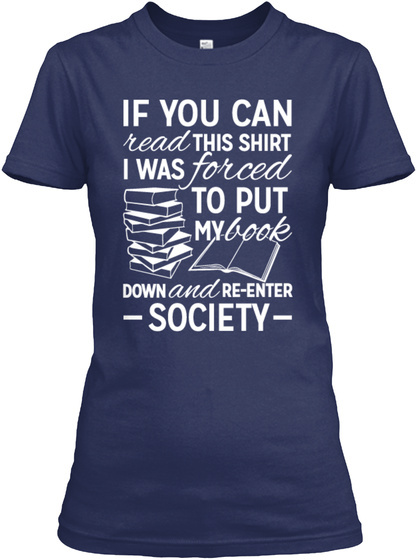 Limited Edition "I Was Forced To Put My Book" Shirt For All True Readers! Only Available Here For Limited Time. Get Yours Now! 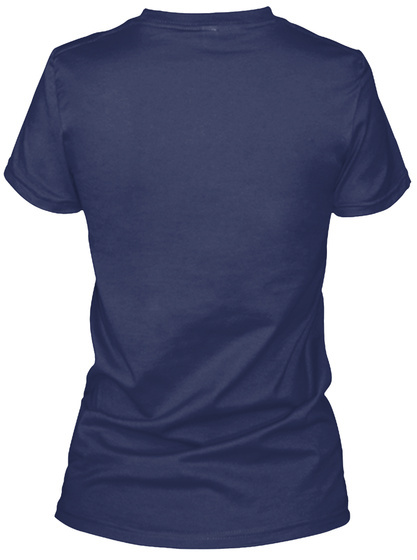 TIP: Buy more 2 shirts and you will save on shipping cost. Also available in hoodie, t-shirt & v-neck. Click a green button below to pick your color & style.